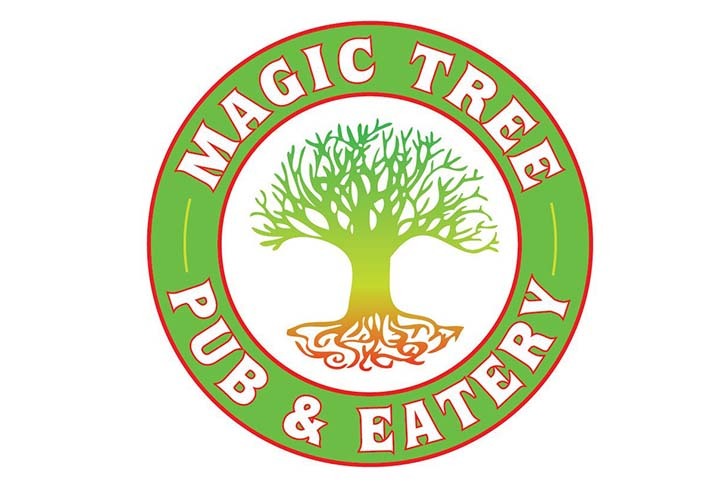 Kick-off Youngstown Craft Beer Week at Magic Tree Pub & Eatery! Local brewers will be reading mean reviews about their beers, Jimmy Kimmel style, with WFMJ’s Andrew Dipaolo hosting. Don’t worry…it’s all in good fun! Laugh out loud, as you sip on 1/2 price craft brews!